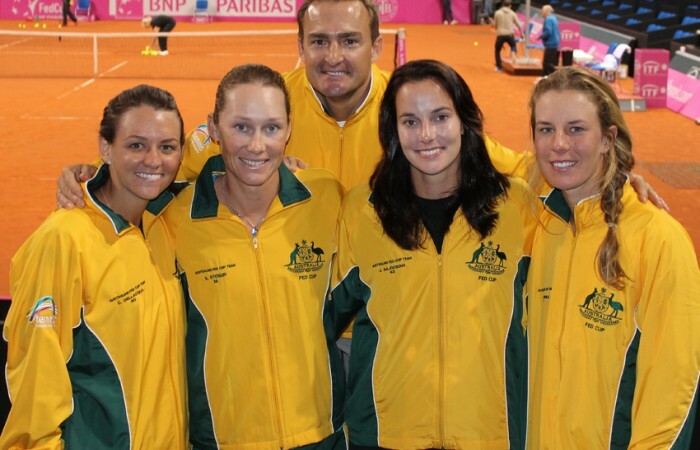 Australia’s Fed Cup team will play top seeds the Czech Republic in their World Group tie in February next year. The two teams will meet in the Czech Republic on 9-10 February 2013 with the venue and surface to be announced at a later date. 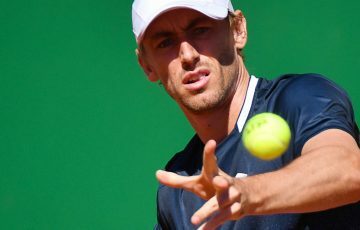 Australia and the Czech Republic have met previously on seven different occasions with the Czech Republic leading the head-to-heads 4-3. The last time the two teams met was in 1992 when Australia won 2-1 in Frankfurt, Germany on clay. 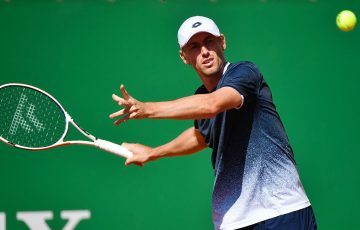 The Czech Republic has four players in the top 50, Petra Kvitova (No. 4), Lucie Safarova (No.22), Petra Cetkovska (No.26) and Klara Zakopalova (No.44). The Czechs posted a 4-1 victory over Italy in April to advance to the Fed Cup final. 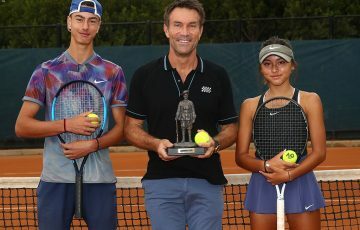 The defending champions will play Serbia in November for their seventh title. 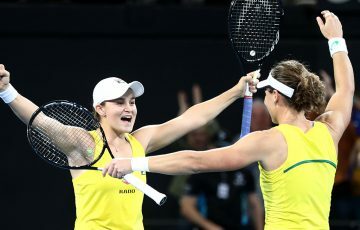 Australia’s Fed Cup team won their World Group Play-off tie 3-2 against Germany in Stuttgart in April to advance to the higher group. 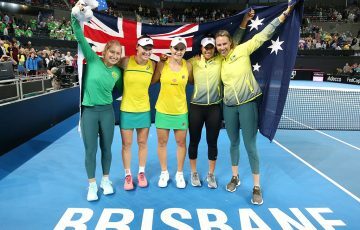 The Australian team consisted of Samantha Stosur (No.6), Jarmila Gajdosova (No.72), Casey Dellacqua (No.108) and Olivia Rogowska (No.123). 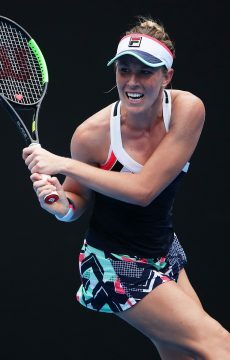 Stosur led the team with two straight-set singles rubber victories over world No.10 Angelique Kerber and 15th ranked Andrea Petkovic. Gajdosova claimed an upset 6-4 6-4 win over then 16th-ranked Julia Goerges. The draw for the 2013 Fed Cup by BNP Paribas ties was conducted at the Musée de la Fédération Française de Tennis at Roland Garros in Paris on Wednesday night. The other ties that will make up the first round of the 2013 World Group are Italy v USA, Russia v Japan and Serbia v Slovak Republic.